Josephine's Desserts was established 2010 with an atmosphere of “Oh Taste and See”. You’ve got to taste and see our homemade bakery fresh selection of pies for pickup, delivery or shipping. Our delicious pies are package perfectly to carry on your airline traveled flights. Per guidelines of TSA (Transportation Security Administration) Note: you can bring pies through the security checkpoint. We give God thanks for all He is doing in our taste and see moments. Josephine's Desserts is now located at the Occoquan Farmers Market, every Saturday, weather permitting from 8a.m. - 12noon during the months of April - November. 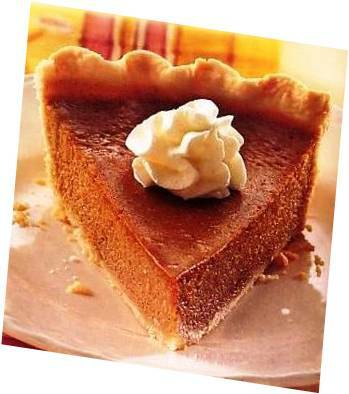 pies such as Sweet Potato, Coconut Custard, and Pecan. "Oh Taste and See"